20th Century Fox is taking a gamble on another sci-fi series. 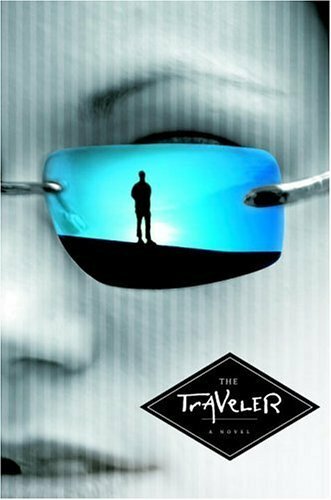 Not content to having sci-fi blockbusters like Avatar and Star Wars under their belt, they have bought the rights to the popular sci-fi series The Fourth Realm, and the first novel of the series, The Traveler by John Twelve Hawks. The series which just had the final book published last year, follows a dystopian future where secret organiztions seek control over the American populace using Big Brother like techniques. The only thing standing in their way are the sword wielding Travelers, who can project their spirit anywhere to gain information, and their protectors The Harlequins. One of the most intriguing things about the novels is the author of them. John Twelve Hawks is actually a pseudonym for a writer who wishes not to be known to the public. He has never even met his editor face to face, and on the book tours for the novel stand-ins were used in his place. It is hard to say if his novels came from his paranoia or if the mystique is all just a part of the experience of the novel. Either way it is fascinating, and I always welcome more intelligent sci-fi.